Policies | Greengrass Essex | Greengrass Ltd.
GreenGrass Commercial Limited is committed to making sure that its activities are consistent with best practice within its industry and with relevant legislative and regulatory requirements, and fully accepts the need to protect the environment for the benefit of society and will make environmental considerations an integral part of its business activities.  GreenGrass Commercial Limited also recognise that our work may have a direct or indirect effect on the local and/or regional environment. We are therefore committed to reducing any harm that this may cause on the environment. All work completed by GreenGrass Commercial Limited is fully covered by £5 million public liability insurance, and quoted with the use of the highest quality materials. If you currently have a lawn treatment company or have received a formal quotation from another local company for routine lawn treatment services and the price is lower than our quotation we will endeavour to match or where possible beat our competitors price. We do not offer a Price Match Guarantee for landscaping services, only lawn treatment services. You must present to us a formal estimate or bill with the price of service within the same time period. The company must be registered and fully insured. Prices provided by companies that are not registered and insured will Not Be Eligible for the Price Match Guarantee Scheme. We cannot compete with unregistered and uninsured companies prices.